I hadn’t read a book like Recognising Love for some time and I believe this one is perfect for those who are just now starting to read Pride and Prejudice variations, or for those who want to go back to the simplicity of the genre because it is a clear example of a sweet and romantic what if variation. There are no kidnappings, carriage accidents, marriages with other people, time travelling events or anything of the sorts, it starts with only a small difference in the story and focuses on interpersonal relationships with a simplicity that is beautiful! 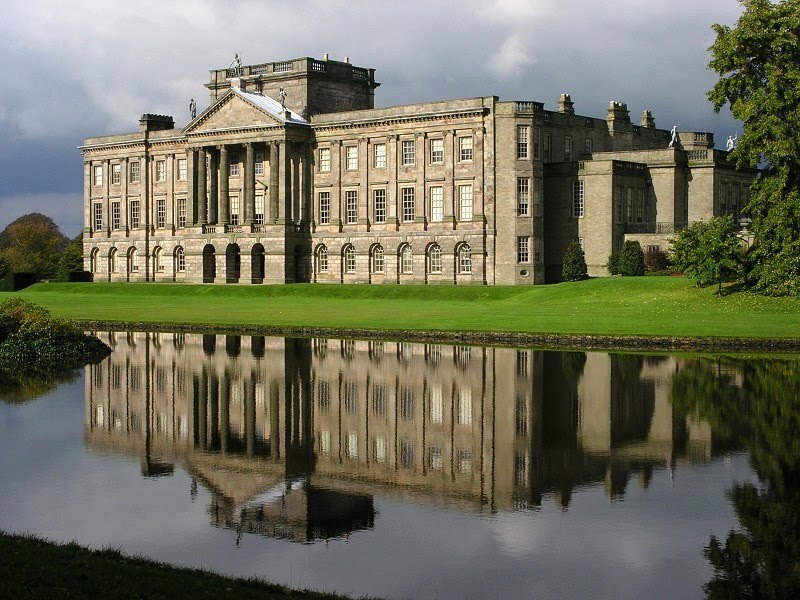 The story starts at Pemberley when Mr. Darcy finds Elizabeth visiting the estate with Mr. and Mrs Gardiner. The initial chapters of the book give us a glimpse of the several moments and conversations they might have had during those days until Elizabeth receives Jane’s letter, that is when the “what if” enters this story. So, what if Mr. Darcy didn’t let Elizabeth think he had left her because he no longer wanted an association with her? What if he could not bear to see her suffer like that and told her the truth about his intentions to help find Lydia? What if the Gardiner’s, Elizabeth and Mr. Darcy all travelled to London together? 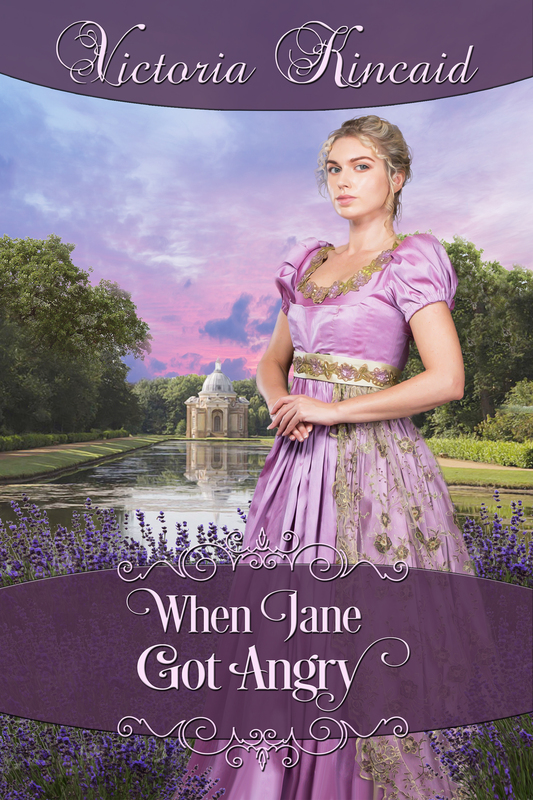 What would change if Elizabeth was perfectly aware of Mr. Darcy’s intervention? After saving Lydia from Wickham, and thinking that by now Elizabeth already loves him, Mr. Darcy proposes for the second time and unlike the Hunsford proposal, this one has a positive outcome. 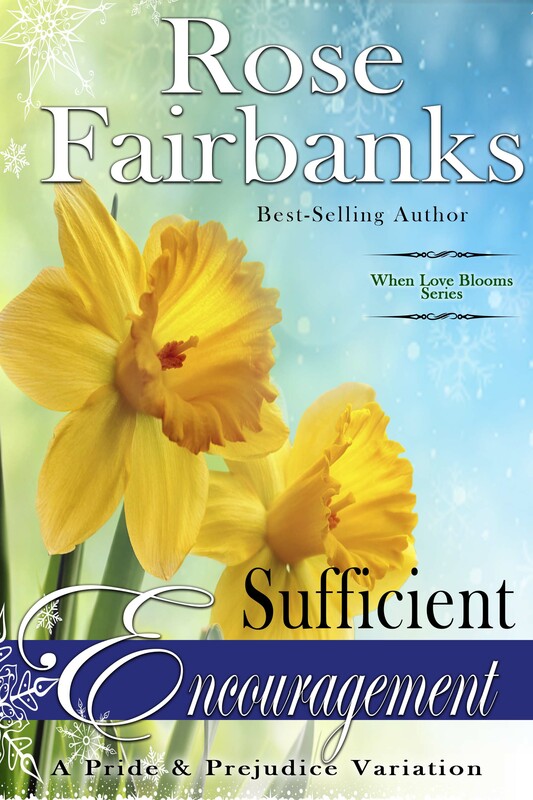 Elizabeth accepts because she believes she will love him with time and is afraid he will not ask a third time, but she is unsure about her feelings and is not able to tell him the truth. From this moment, we will see a lot of Elizabeth’s introspection as she will continuously analyse her own feelings for Mr. Darcy, and that will be the hot topic in the entire novel. The first part of the book is more slow-paced and I confess that Elizabeth’s uncertainty about her feelings was starting to get to my nerves, especially because I believe that she was already in love with Mr. Darcy at Pemberley, but the second part of the book is more fast paced with several events occurring, including our dear couple coming together to achieve a common goal. 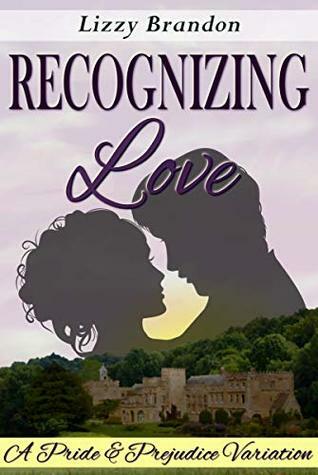 This book is a clean and very sweet story where Mr. Darcy’s devotion will captivate most readers, he truly is the best of men, and readers who enjoy sweet romances will certainly fall for him 🙂 Recognising Love is proof that simple changes in the story are enough to make readers enjoy the book and I recommend it to those looking for a romance without major angst moments. To enter the giveaway all you have to do is comment on this post and share your thoughts about this story with us. I could not have been more excited about The Taming of Elizabeth when I heard of it because The Taming of the Shrew is my favorite work from Shakespeare and I have loved all adaptations I’ve seen of it. I always saw similarities between Elizabeth and Katherine and I certainly could picture Darcy as Petruchio, so a mash up of Taming of the Shrew with Pride and Prejudice sounded quite interesting and the perfect plot! I wasn’t wrong about that and the premise is indeed very appealing but Darcy wasn’t as similar to Petruchio as I was expecting, and even if he was the reason why Elizabeth ended up moderating her behavior, he didn’t take an active part in that change. 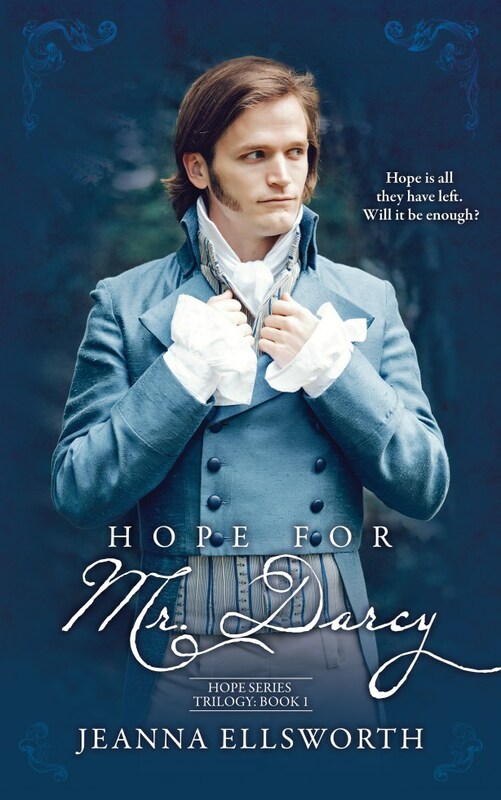 I thought I would see a stronger and more stubborn Darcy who would stand up against Elizabeth’s wild spirit in the hopes of taming her, but instead he was very caring and accepting of Elizabeth’s shenanigans. In fact, he was more like Darcy then Petruchio, so I think most of my readers will love that aspect, but I think the author missed an opportunity by not making him more like Petruchio. 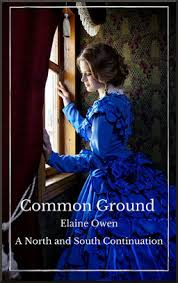 Elizabeth’s character may be controversial in this book because she does tend to overreact and get a little aggressive but I was not affected by that and if I had to choose a favorite aspect from this book it would be Elizabeth’s character. 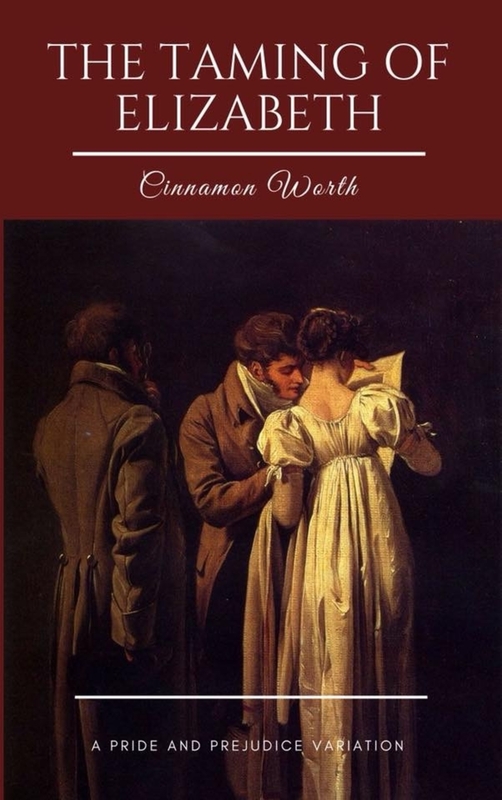 We often see authors describing Elizabeth’s wit and narrating how Darcy fell in love with her because of that, but Cinnamon Worth did what very few are able to do, she actually made Elizabeth witty! The author doesn’t describe this aspect of her personality, she shows it to the reader through Elizabeth’s thinking, through her speech and through her actions. Elizabeth really demonstrates she has an analytical thinking by paying attention to details and taking elations based on those observations and I really loved this in the book. In The Taming of Elizabeth we can see why the characters are falling in love with one another, it’s a feeling based on respect and I would have loved it even more if we had more interactions between these two characters. That would enhance our reading experience and make us even more involved with the romance. Another aspect I enjoyed was the cleverness with which the author created the misunderstandings that ultimately lead to the HEA, they are believable and mature. Blurb: Jane Austen’s Pride and Prejudice meets Shakespeare’s The Taming of the Shrew. The Bennets’ first born child, Elizabeth Bennet, was overindulged and had no role model to guide her in controlling her temper. Now she has gained quite the reputation. Mr. Bennet must to go to extreme means to force his eldest to consider love. But with Elizabeth’s history, who would consider approaching her? Blurb: A witty and cleverly crafted Pride and Prejudice Variation, Absurdities and Assumptions retells the story of the courtship between Elizabeth Bennet and Fitzwilliam Darcy. This classic couple’s romance is shaken off course when, shortly after leaving Hertfordshire, Darcy receives word that one of the Bennet sisters is engaged to the obsequious Mr. Collins. Darcy, a rich and powerful landowner, knows that Elizabeth is not a suitable match but, having already lost the battle with Cupid, he finds himself rushing back to the countryside. He is relieved to discover that it is Mary Bennet who is destined to become Mrs. Collins. But his path to happiness is still far from assured. 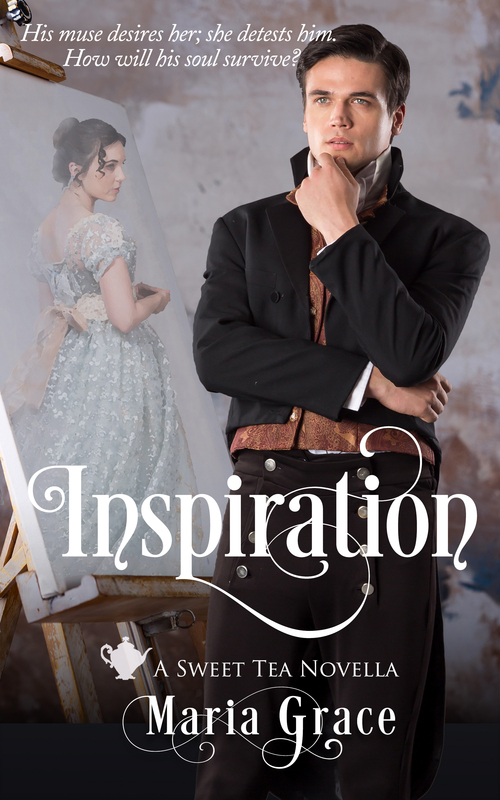 Darcy may have resolved his internal struggle to accept Elizabeth’s as she is, but he must now overcome a rival and his own inability to interpret events around him. Read as all of Jane Austen’s favorite characters overcome hilarious misunderstandings and mishaps. Assumptions and Absurdities is a Regency Romance sure to entertain. 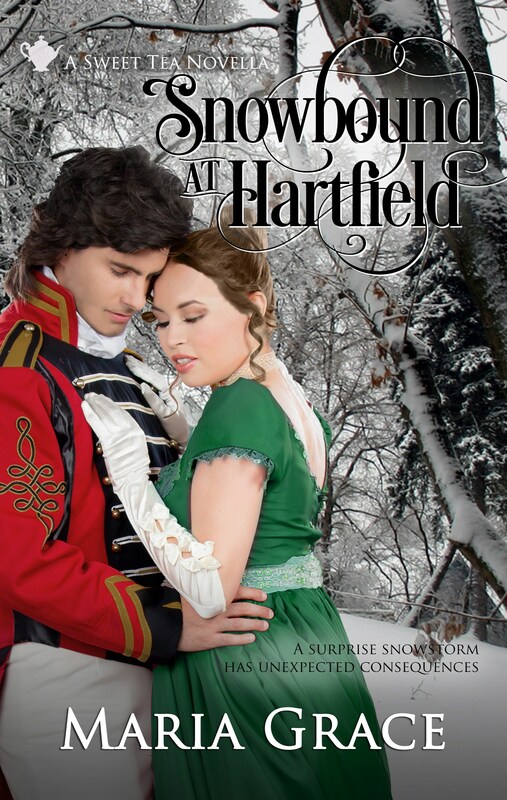 Blurb: Charles Dickens meets Jane Austen in this retelling of the historical classic, Pride and Prejudice. 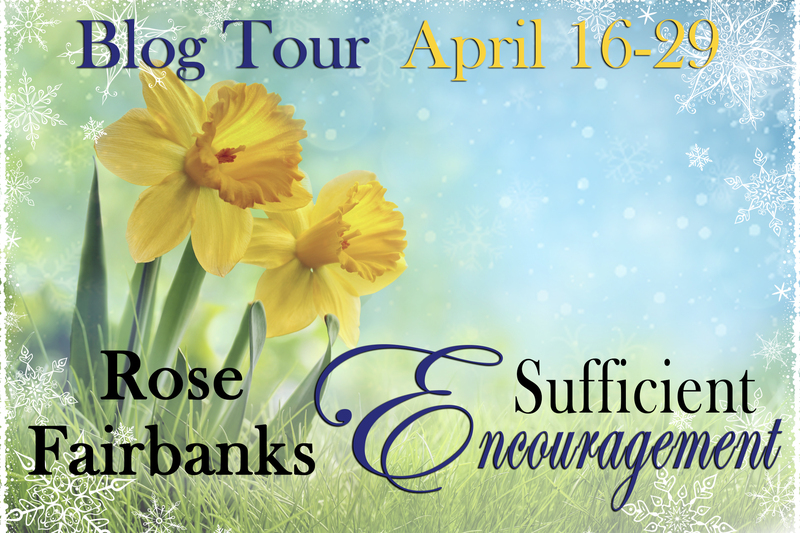 Jane and Elizabeth Bennet are daughters of a country squire hoping to find love. Charles Bingley and Fitzwilliam Darcy are best friends and two of the most eligible bachelors to have visited the small town of Meryton in years. While this quartet struggles to find happiness and romance within the confines of Regency Era England, those who serve them struggle to survive. All the while, an evil sociopath lurks in the shadows impacting all those with whom he comes in contact. How those spared from this destructive force react to those who are less fortunate will reveal the virtuous from the apathetic. A portrait of the dichotomy between the wealthy and the poor, Courtship and Corruption, paints life using every available shade of emotional color. Blurb: A sweet, Regency era romance, Deception & Debauchery, is a variation of Pride and Prejudice, the classic Jane Austen novel – George Wickham, a widower with a penchant for gambling, women and alcohol, has recently gained his freedom and fortune. In an effort to gain respectability, he intends to acquire a country estate in Hertfordshire. He soon finds himself enamored with Elizabeth Bennet and developing a friendship with Charles Bingley, two people who are very important to his childhood rival, Fitzwilliam Darcy. When Darcy discovers that Wickham is worming his way into the lives of those in Hertfordshire, he will go to shocking lengths to protect them. 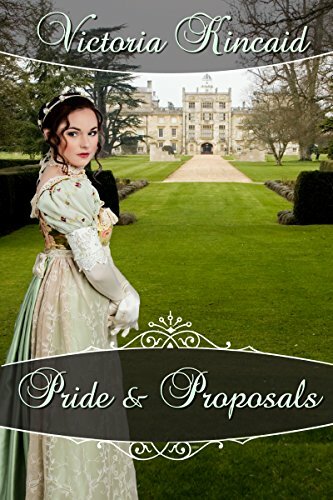 Blurb: A Pride and Prejudice variation, set primarily in Derbyshire, this Regency Era romance explores how the destiny of Jane Austen’s characters will be fulfilled even when all of the odds are stacked against them. Fitzwilliam Darcy was looking for a wife, not love. He had everything he needed to be happy. A wife would provide him with a heir, and if he was lucky, she would not interfere too greatly in his life. Then, fate put Elizabeth Bennet in his path — destroying his tranquility. Now, in addition to trying to find a bride, he must deal with a stubborn, impertinent, troublemaker who doesn’t seem to understand her place. 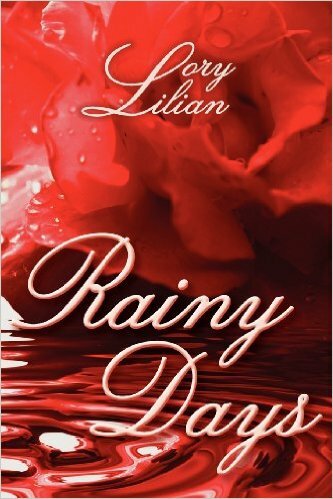 Will Elizabeth destroy his chance at happiness, or will she be making of it?